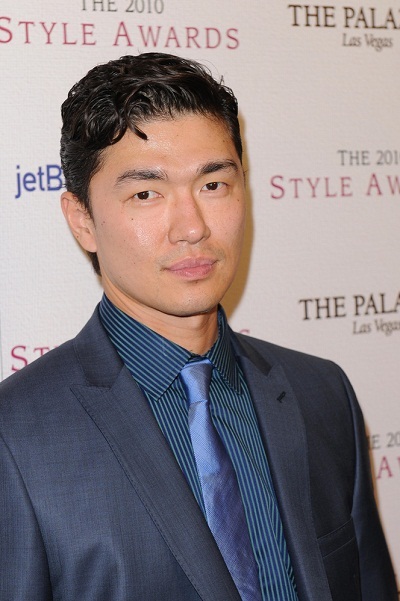 Place of Birth: Washington, D.C., U.S.
Rick Yune is an American actor, screenwriter, producer, and martial artist. His parents, Wonhui Park and Tom Taeho Yune, are of Korean descent. His brother is actor Karl Yune. I knew it. Koreans have a such pronounced slanted eyelid.